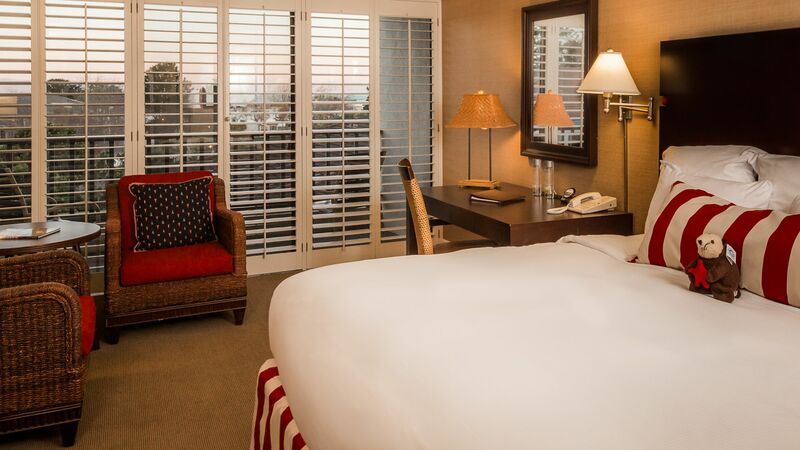 Get the most out of a Monterey Bay Getaway with 20% Off the Best Available Rate and Breakfast for Two at The Club Room. 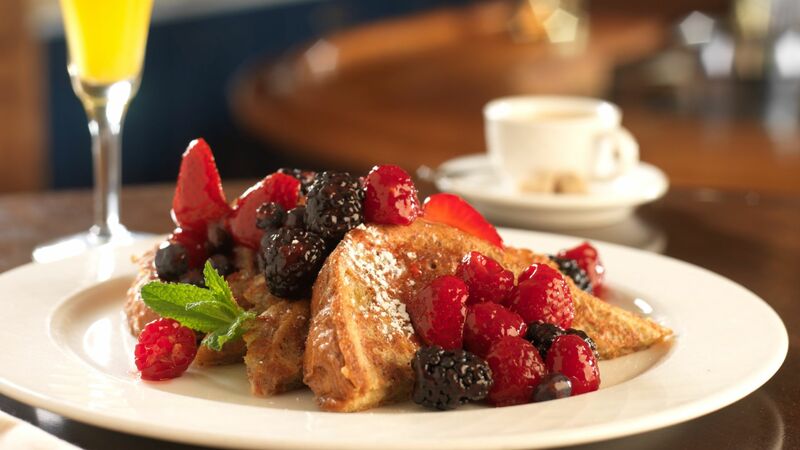 Enjoy a European-style breakfast buffet and bottomless mimosas while dinning in The Club Room's cozy fireside dining room or breathe in the fresh coastal air on the pet friendly heated patio. It's all right here! 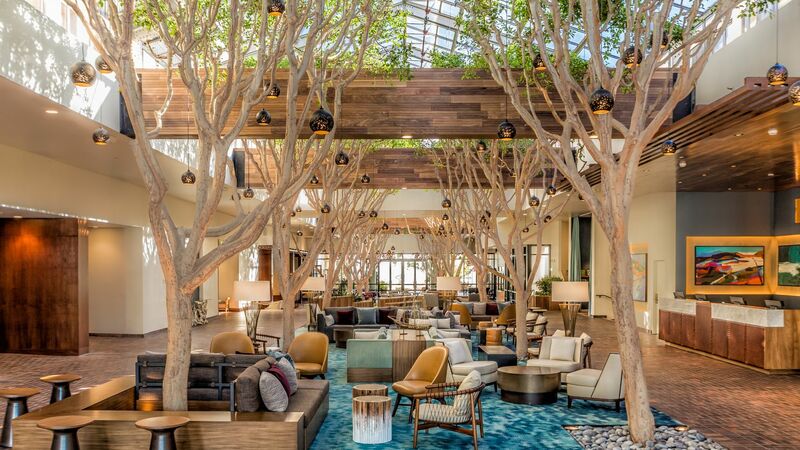 Portola Hotel is located in the heart of downtown Monterey, CA and walking distance from some of the most popular attractions including the Monterey Bay Aquarium and Fisherman's Wharf. Terms & conditions apply. Based on availability. Subject to change without notice. Blackout dates apply. Not applicable for groups. Cannot be combined with any other offer or promotion.